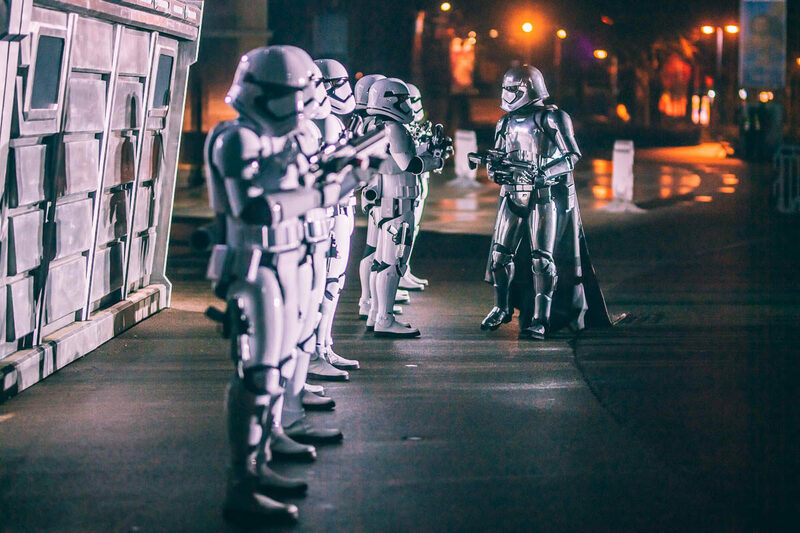 On Tuesday night we got a very exclusive look at the brand new Season of the Force in Disneyland Paris! 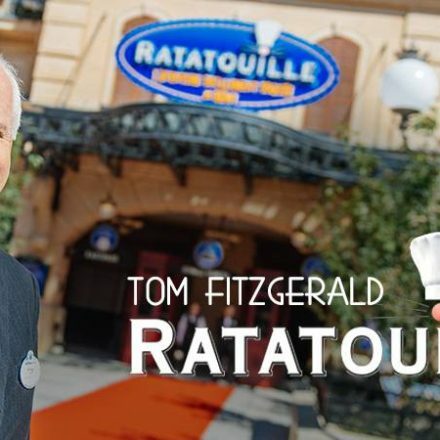 The French resort is the latest Disney location to gain the Star Wars-themed season that debuted last year in Disneyland, Disney’s Hollywood Studios, Tokyo Disneyland and Hong Kong Disneyland. In Paris, it will fill the traditionally ‘empty’ winter-moment between Christmas and the “Swing Into Spring” season. 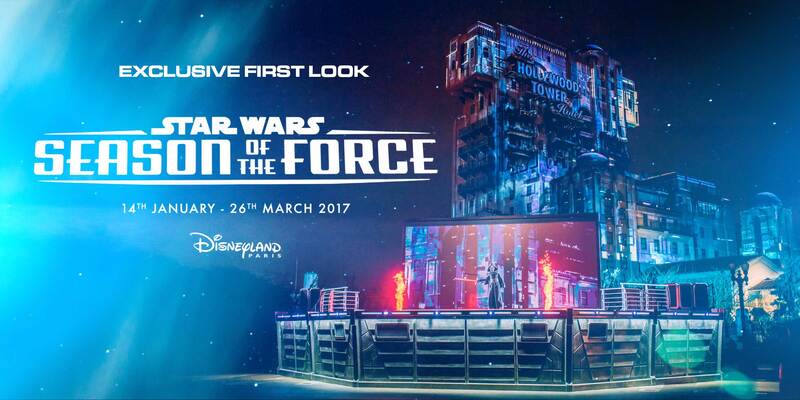 Starting January 14, the Walt Disney Studios Park will get the main share of Season of the Force. Highlight is the brand new projection mapping show on the Twilight Zone Tower of Terror called Star Wars: A Galactic Celebration. That they chose this attraction as the center piece for the show is no surprise, as the area, Production Courtyard, is infamously known for its bare-bones design. This is a plus, however, as it can host up to 6,000 guests in its 3,200 square meter plaza. 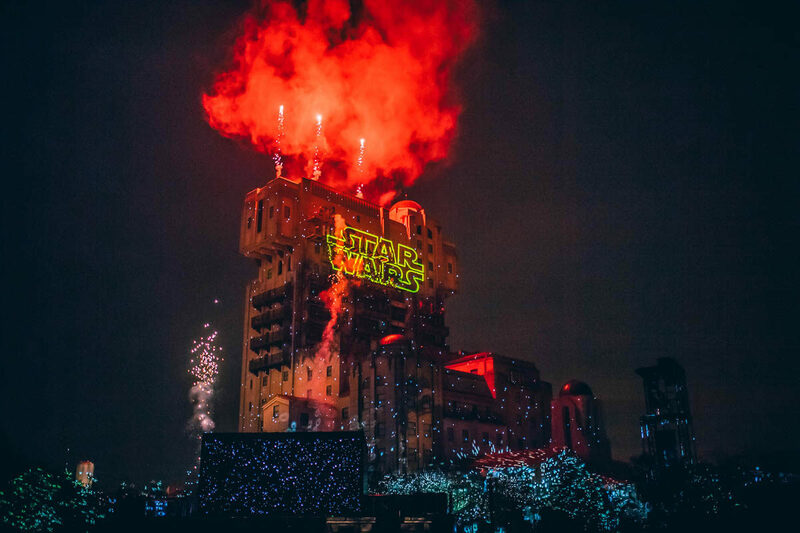 The show itself is a nighttime spectacular that Disney is traditionally known for, going through all of the Star Wars films, including the latest hit, Rogue One. The show focuses on the original trilogy as well as The Force Awakens, with a few nods to the prequels. 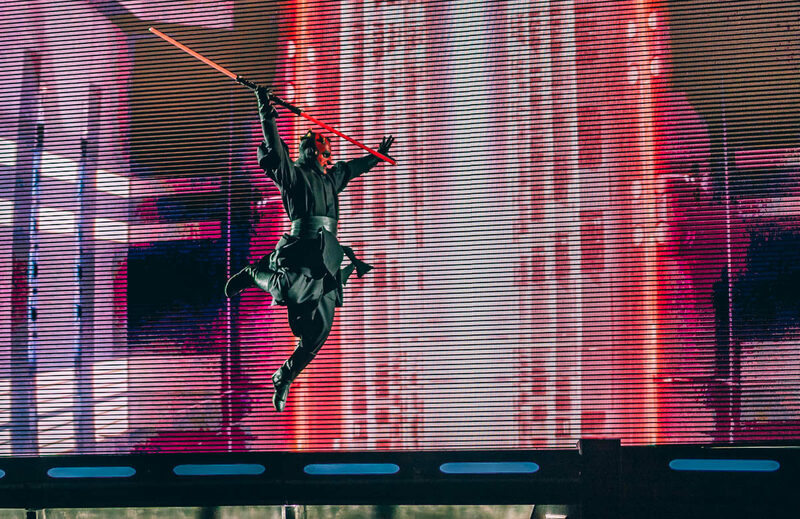 Where the show breaks with tradition is the appearance of Darth Maul, in the flesh, performing choreographed moves to John Williams’ Duel of the Fates. 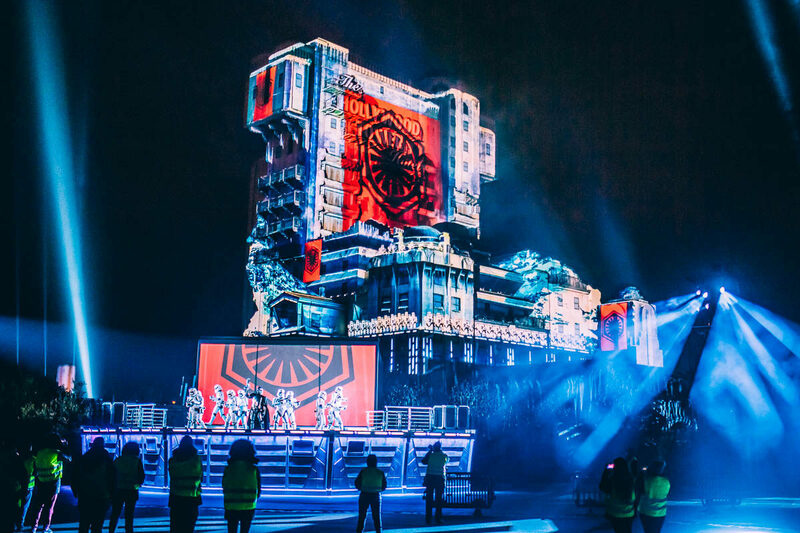 The action takes place on an Endor Bunker-inspired stage set in front of a 28.2 square meter LED screen, in addition to the projection mapping and fireworks. Darth Maul during Duel of the Fates. Mixing video, animated stills and 3D models, the show delves deep into the rich tapestry of Star Wars events and characters. That might be both its biggest strength and weakness. While it really is a celebration of a saga beloved by many for the past forty years, it does lack a coherent story. It’s one of those shows where you just have to sit back and enjoy. Technically it’s also quite a complex show. A completely new hyper-realistic 3D model was created for the projection mapping, making sure that things like shadows get compensated for. This way they create a blank canvas they can work with. Things don’t stop there. Architectural features of the Hollywood Tower Hotel are actually incorporated into the show. For example, the Cantina scene has characters show up in the hotel windows and arches. Other moments the hotel facade looks like an empty canvas for the artists to do their magic. For this all to happen, a lot of work had to be done, ranging from smaller things like a new parade route, to moving trees by the landscaping department. Of course, basic necessities like electricity had to be provided everywhere for the 80 light elements. Adding effects like lasers fireworks, smoke machines, flamethrowers, CO2 sprays only make things more complex. And let’s not forget the 5.1 mixing that will happen. In fact, all over the Production Courtyard hidden speakers have been added to create the feeling of 360° sound. 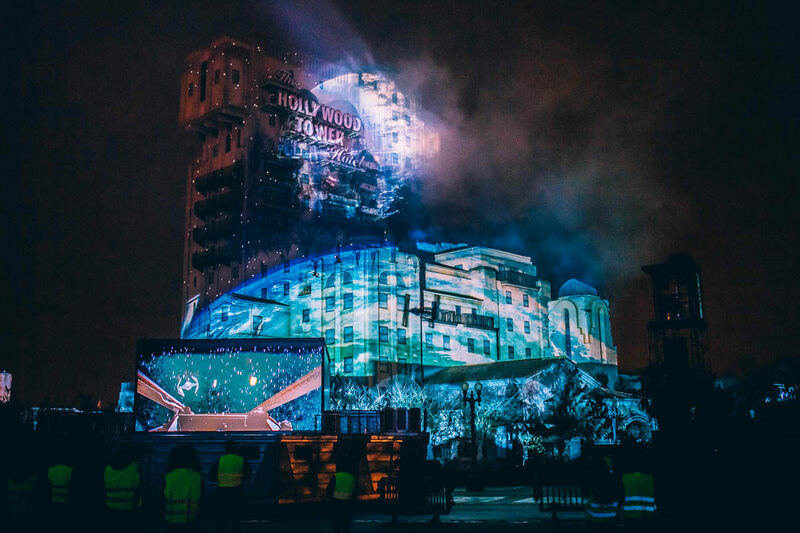 The biggest addition to the park is a completely new show building housing the 16 powerful projectors, which are powered by 8 media servers, and the entire team in charge of the show. Sitting between Cinémagique and the Disney Channel building, it’s a completely new permanent structure that is still being built. In fact, it won’t be ready for the launch. The fact that Disney is doing such advanced works mean they really do care about this project. 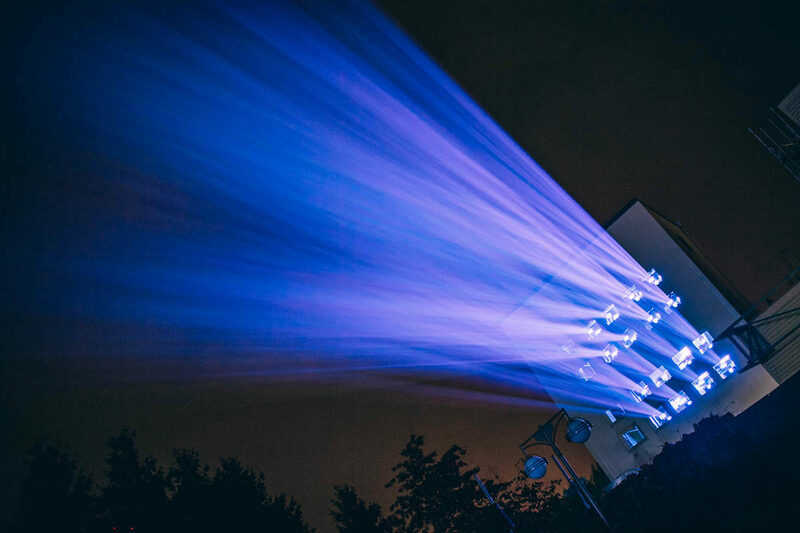 All visuals for the show, while in close contact with ILM, have been produced in France. A fact that the team is very proud of. What is the most impressive is that for a show like Disney Dreams!, the team almost had a year, while this was done in mere months. This drive in almost unseen in the European resort, which is a very welcome change. Star Wars: A Galactic Celebration is shown each evening at the closing at the park, with the show happening twice in weekends. This way guests can see both this and Disney Dreams!, which also ends together with Season Of The Force to make way for the new 25th anniversary show Disney Illuminations. March of the First Order. But an evening show is not the only thing what Season of the Force wants to offer. Several times a day Captain Phasma and her legion of Stormtroopers will pass through the park during the March Of The First Order. Fans which have experienced Season of the Force in hong Kong Disneyland and Disney’s Hollywood Studios will know exactly what is going to happen, since it’s an identical copy. 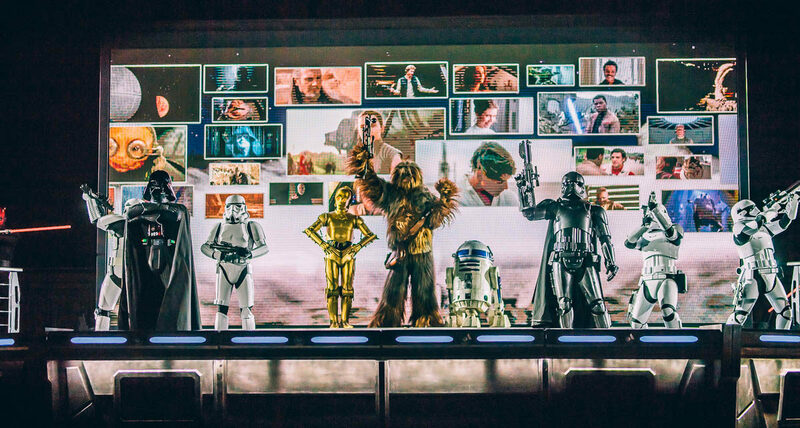 During the day, there also is a stage show called Star Wars: Une galaxy Lointaine, Très Lontaine (Star Wars: A Galaxy Far, Far Away), which pairs behind the scenes footage of the films with character moments. Most of the choreography and cast are re-used from Star Wars: A Galactic Celebration. However, a few extra faces will pop-up during this show, making it worthwhile to see. If that isn’t enough, two ‘classic’ Stormtroopers, communicating in both French and English, will also be searching for a Rebel Spy in the crowd during the day. Speaking of languages, all the shows are exclusively in English. A rarity in Disneyland Paris, where most of the shows are bilingual, or even exclusively in French. During the 72 days of Season of the Force, there will be a total of 750 performed ‘activations’, building up each day to the grand nighttime spectacular. Disneyland Paris is also focussing on an interactive aspect. Pictures shared on twitter and instagram with the #FaceTheForce hashtag and mentioning @disneylandparis can get shown on the big LED screen. Fences around Star Tours and Space Mountain. 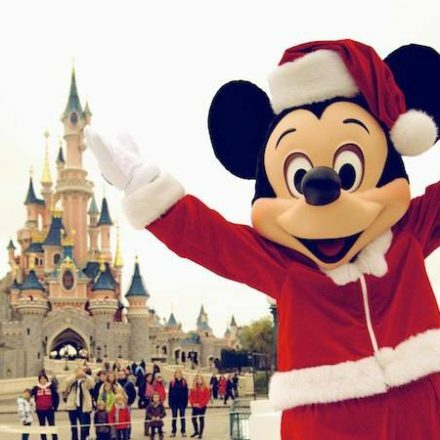 Disneyland Park will get its own updates as well, though timing-wise it feels a bit odd. The long awaited opening of Star Tours: The Adventures Continue will happen two days before the season ends. But one of the most controversial updates among fans is the retirement of Space Mountain: Mission 2. Last weekend it closed and is now being updated to Hyperspace Mountain. 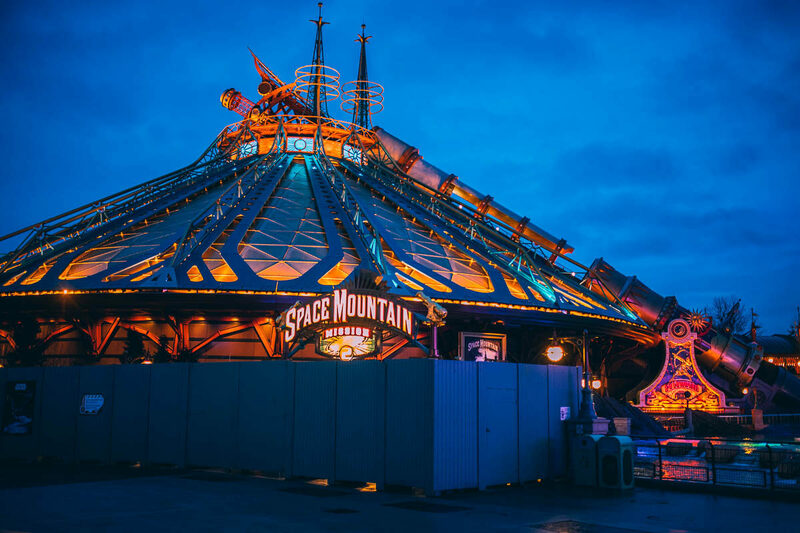 While the designs of most Space Mountains worldwide are just a futuristic plain white building, Space Mountain is Paris is a hyper detailed Jules Verne inspired design, with a very different aesthetic than the used-universe look that Star Wars is known for. Being shot out of a huge practical canon feels a lot different than make the jump into hyperspace. But we are eagerly anticipation to see how Imagineering will pull this off, even if it is still a shot in the dark for us now. With Disney going full Force (sorry for that pun), it’s hard not to get excited about Season of the Force. If you are in Europe and have Star Wars pumping in your veins, it’ll be one of the biggest pilgrimages on your list this year.